This stainless steel sautee pan is awesome! This is one delicious breakfast sandwich that could be your new favorite! Breakfast sandwiches are a favorite of many but, can add too many calories to the diet contributing to obesity, high cholesterol or other health concerns especially if you buy them from a fast food restaurant. My wife makes this for me when I'm on the golf course and making the turn and it's my new favorite sandwich for any time of day. It could be the key to my better game and yes, I tell her so! The guys I golf with are all addicted to this breakfast sandwich too and now I have to place our order before I get to the tee box so she can have them all ready for us. Try this version of a healthier breakfast sandwich that can be enjoyed any time of day. If you haven't tried turkey bacon yet, trust me, it's delicious and so much healthier for you than slab type bacon. 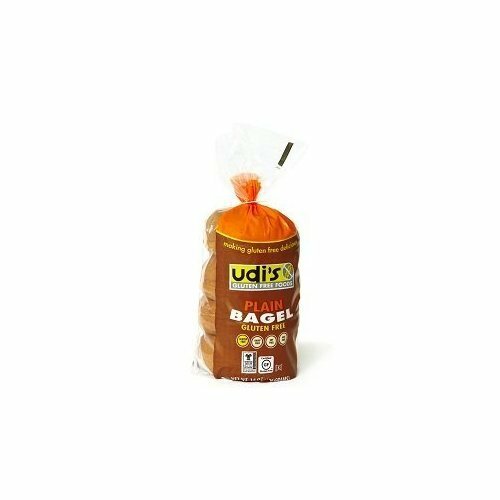 If you haven't had it yet, you might be surprised that it keeps its shape instead of shrinking down the way pork bacon does. Add one slice of turkey bacon per sandwich into a sauté or frying pan. You can also microwave it for 3-4 minutes if you'd rather. Cook on medium heat until crispy. Remove turkey bacon onto a paper towel to blot excess grease, cut each slice in half. In a separate sauté or frying pan, spray bottom of pan lightly with cooking spray or just use a non stick sauté pan. If you need non stick pans, this is my choice for the best non stick pans. As a Chef, I'll say that owning just one good pan could improve your cooking skills tremendously.You'll get two as a set here and for way less than fancy, expensive brands. I love the rubber handle, the ease of cleaning, the commercial quality and it will last for years. Crack one egg per breakfast sandwich into the pan or use egg substitute instead for cholesterol concerns. Cook on low until the opaque of egg begins to turn white. Using a spatula, lift egg gently so it doesn't stick, then tap the center of yolk to crack it. Flip egg and continue cooking, an additional minute. Flip one more time so that the yolk is fully cooked and won't be dripping onto the sandwich. Add 1/4 slice of low-fat cheese to each egg in the pan and place a lid on top of the sauté pan to melt the cheese. Reduce heat to lowest setting. The heat will create a steaming effect to melt the cheese. Slice a fresh tomato into thin sandwich slices and set aside to be used as the breakfast sandwich gets built. Add a few sprinkles of pepper only, no salt is needed with this recipe as the goal is to create a healthier breakfast sandwich and the bacon and cheese already contain salt. Toast the whole grain english muffin or a whole wheat bagel for this breakfast sandwich. (See below for the best value on a case of bagels, gluten free and suitable for freezing). When fully toasted, use apple butter instead of butter to spread on each side of muffin. 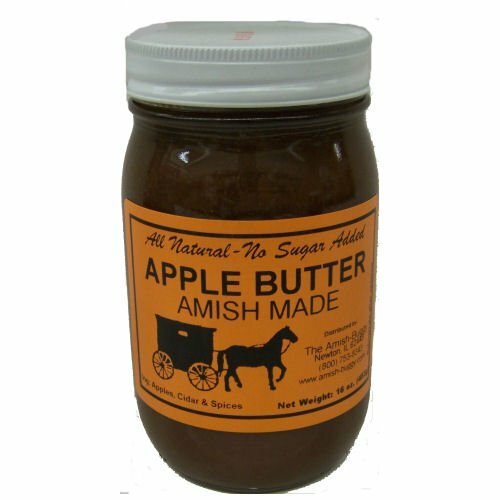 Apple butter gives a sweet taste without adding fat or calories and can be used on many sandwiches. It's delicious with this combination of ingredients! Build the breakfast sandwich with whole grain english muffin, which has the apple butter on each side, add one egg with melted cheese, add one slice of turkey bacon cut in half, add a slice or two of tomato and the other half of english muffin. Serve with a side of fresh fruit. Cut up apples, pear or a handful of grapes in a zip lock baggie work great for my golf outings. Enjoy and share this delicious, healthy version of breakfast sandwich any time of day! Pack into zip lock bags for your favorite golfer or other outdoor event! Let me know how it improves your golf game! Buy in bulk for only 21cents each! I like buying my favorite items in bulk as a money saver and then freezing them so they're always available. These are also GF as an added bonus. A tasty spread that's healthier than butter! My choice as the best butter alternative that packs loads of flavor without the cholesterol or fat. Stock up, you're going to love it too!